3- Install "BIRDA_SN_STATION_MT6592", click on "setup.exe" "next, next, next, Finish"
5- Select "USB VCOM", "SmartPhone", "WCDMA+TD", "System Config" Select only "IMEI" and "Dual IMEI" don't choose "Dual IMEI Same"
7- If you need to solve the wifi error nvram click on "WIFI Mac adr" and click "OK"
8- Click on "Start" and write your IMEI_1 and IMEI_2 (the original Imeis of your phone is on the back cover behind the battery), and wifi mac adress without ":" (example 00260094D909) , click "OK"
Good job tirosala, I do this slightly diffferent by DELETING the "db" folder inside the unzipped "BIRDA_SN_STATION_MT6592" folder and replacing it with the "db" folder found in the new KitKat ROM and using these files instead. For some reason "BIRDA_SN_STATION_MT6592.exe" does not start for me unless I physically remove the battery out of the phone with USB plugged in, then immediately REPLACE the battery as if the phone is now rebooting ?? The db zip that i included here is the db files from new kitkat. Yes, if you want you can select the "wifi mac adr" and insert your mac addess to solve the nvram problem (i dont sayed that because many people dont know what is the original mac address. 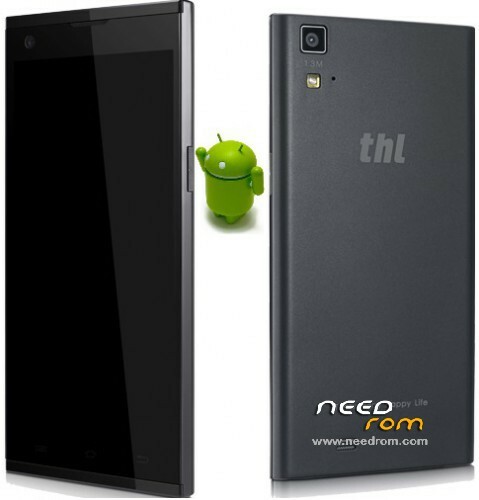 Going to update my old (best for me) rom dated 24012014. Hope I will not need this fix as I never had any problems with IMEI in all the flashs done in the past. Fingers crossed. I have a solution that always works 100% too. Just go into the engineer mode, for example with UncleMobile Tools and then select the menu item connectivity> CDS Information-> Radio click information. There are two points. Phone1 and Phone 2, representing the sim slots. Want to restore example IMEI 1, clicking on phone1. There already is AT + behind this one then writes EGMR=1.7,”your IMEI1″ and restart the phone. 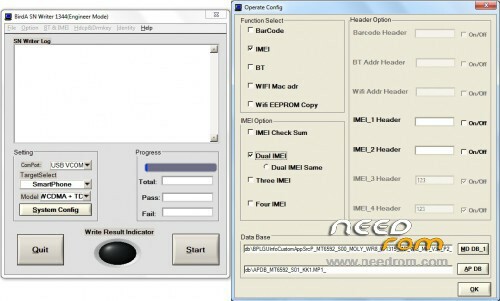 If you want to also make IMEI2, you go to phone2 and writes after AT+ EGMR=1.10,”your IMEI2″ and starts also new.